Where to Find the Best Maserati Lease Offers? It’s no surprise that you’re looking to lease a Maserati. Not only do you want to enjoy the unrivaled performance and luxury of the brand, but you want all the benefits that come along with leasing, from the low maintenance costs to the ability to easily upgrade to the latest model. But which Tampa dealership has the best Maserati lease offers? Ask around and you’ll hear one name again and again—Maserati of Tampa. There are a number of benefits of leasing a Maserati through our Tampa dealer. Our unrivaled Maserati lease offers. 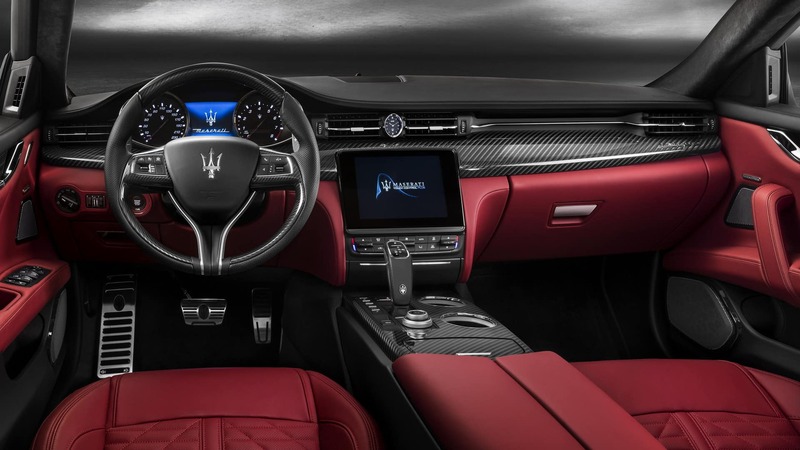 At Maserati of Tampa, we understand that one of the only things better than driving home in a new Maserati is doing so with the knowledge that you’ve gotten a great deal. That’s why we offer the lowest and most flexible Maserati lease offers that you’ll find anywhere in the Tampa region. 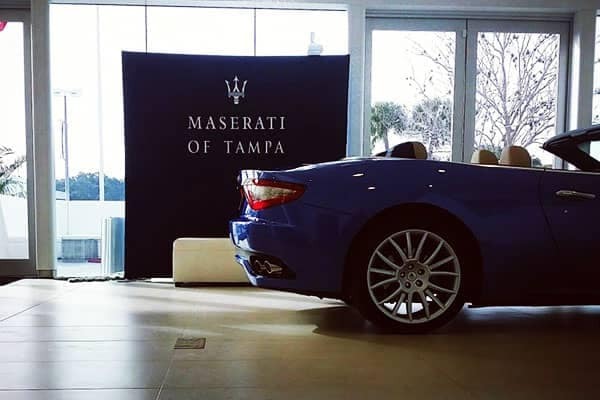 Visit the showroom at Maserati of Tampa and you’ll quickly realize that we offer the largest inventory around. Whatever model and trim package you have in mind, you’ll find it in our massive selection. When you’re shopping for a new car, you want help from the experts. Whether that means a sales team that is capable of answering all your questions, to a financing department that knows how to make the leasing process a snap, you want people who know what they’re doing. That’s exactly what the team at Maserati of Tampa delivers. Forget a shopping process that seems to drag on forever and eat up all your time. We do everything possible to get you on the road fast with as much convenience as possible. For example, we’ll bring the model of your choice straight to your home and office to make it easier to fit test drives into your busy schedule. In the end, it’s simple. Our Tampa Maserati dealer offers a premier leasing experience. Between our outstanding Maserati lease offers, unrivaled selection, expert knowledge, and paramount convenience, the leasing process has never been so perfect. It’s no wonder we have a reputation for providing 100% customer satisfaction at all times. 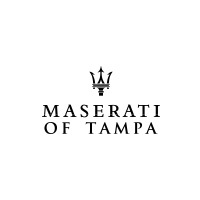 Check out our current Maserati lease offers online, or call Maserati of Tampa at (813) 375-3660 today. 0 comment(s) so far on Where to Find the Best Maserati Lease Offers?